MCF Construction has been a leader in the local roofing industry since the late 80’s. Our roofers are skilled professionals that take pride in their work. We are GAF, VELUX, and FIRESTONE EPDM Certified. 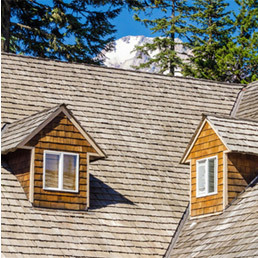 Keep your home safe from the elements with roofing. Call us for a FREE estimate. Whether it is a leak or an entire roof, MCF will meet and exceed all your roofing needs. MCF works with all insurance companies and we offer FREE ESTIMATES. Whatever your roofing needs, big or small, give us a call to get started on a path towards a drier, happier home.